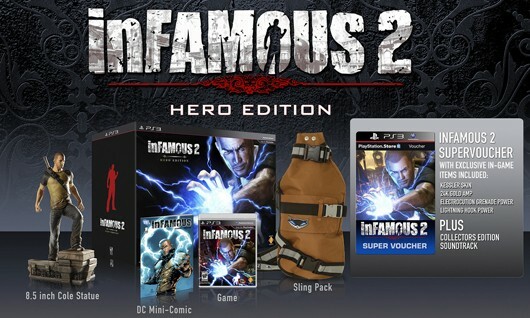 SCEA and developer Sucker Punch announced today that long-awaited super hero sequel Infamous 2 will be hitting stores on June 7th. The release coincides with the beginning of E3, which could be an ominous sign; syncing the game’s release may force critics to put their reviews on hold to cover the conference – using a strategy like that COULD be seen as a not-so-subtle way of saying that the game might not hold up to journalistic scrutiny. (Of course, it could also simply be coincidence, but that doesn’t make for an interesting story, does it.) Of course, since the original Infamous was a great game, Sucker Punch probably deserves the benefit of the doubt. Sony announced yesterday that “LittleBigPlanet 2” is on the way. Being one of Sony’s successful exclusive franchises, there was little doubt that a sequel has been in the works – particularly since SCEA bought LBP developer Media Molecule earlier this year. Once again the game will emphasize gamer customization and creativity using the “Create” mode. 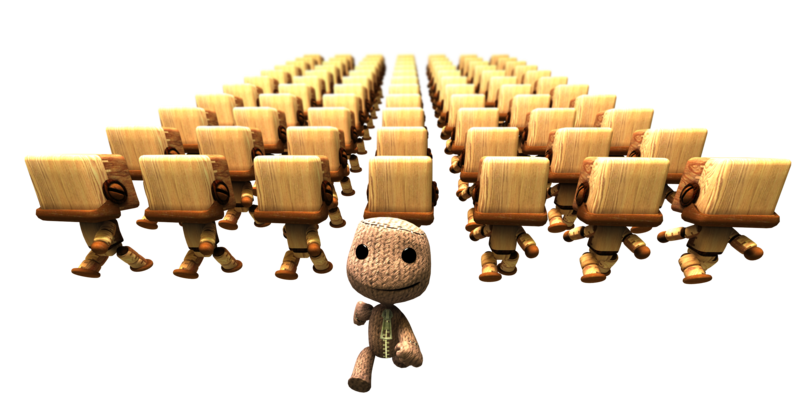 Building on the gameplay of the original, LBP 2 will expand the range of things that players can do in their unique worlds. In LBP 2, Sack-Boy, the malleable hero of the game, will have access to new tools like a grappling hook, “power gloves”, and a “magic bag”. Also, LBP 2 will support Playstation Move; according to Sony, motion control may only be used in specific Move-ready levels. While players will not be able build levels using the Move, LBP 2’s CREATE mode will add some new options for aspiring game developers including programmable NPCs, health meters and the ability to create a unique control scheme. Lastly, LBP 2 will be backwards compatible, meaning that players can import their games from the original LBP so they can tweak their games, or simply play them with updated graphics. Media Molecule told 1up.com that more information about LBP 2 will become available at E3 next month, including info on the soundtrack and hopefully (fingers crossed) a release date. 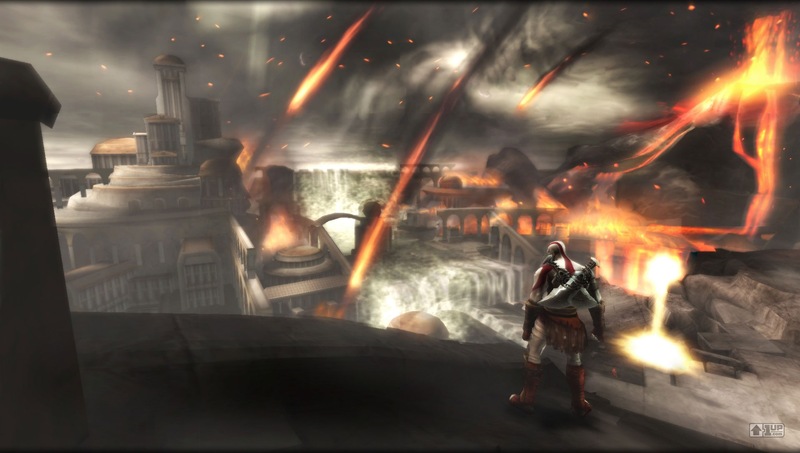 “Ghost of Sparta” takes place between GoW and GoW2, chronicling Kratos’ rise to power as the new God of War. 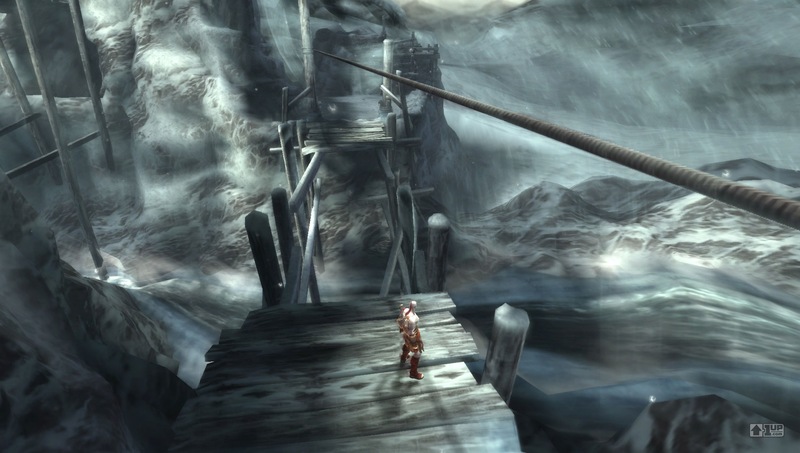 The plot of the game promises to dig into Kratos’ personal story; the story behind his tattoos, his scar and other details not touched upon in the main series. According to Sony, this game will be a significantly longer journey than “Chains of Olympus” – “25 percent longer” to be exact. 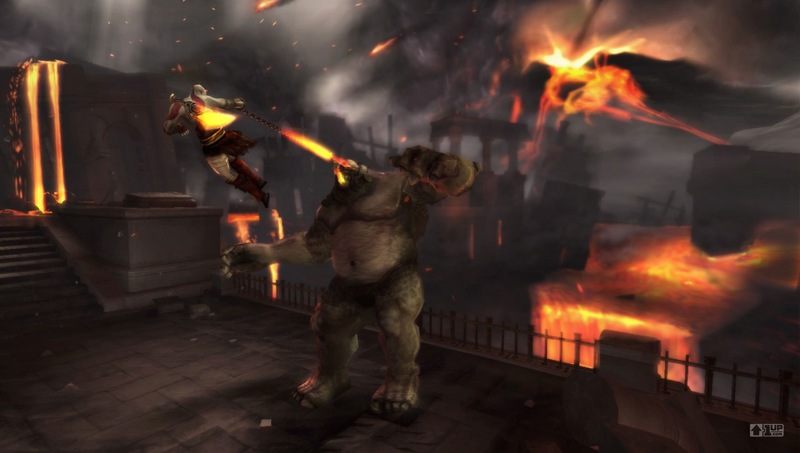 Whether or not you’re surprised by the fact that there’s a new “God of War” game, what should certainly surprise you is that the game’s development already well under way, and will be released some time in 2010. That fact will shock you even more when you see these screens – it may not look like PS3, but it sure doesn’t look like a PSP game either. O it’s on. It’s on like Donkey Kong… Or a Chinese counter-strike match. 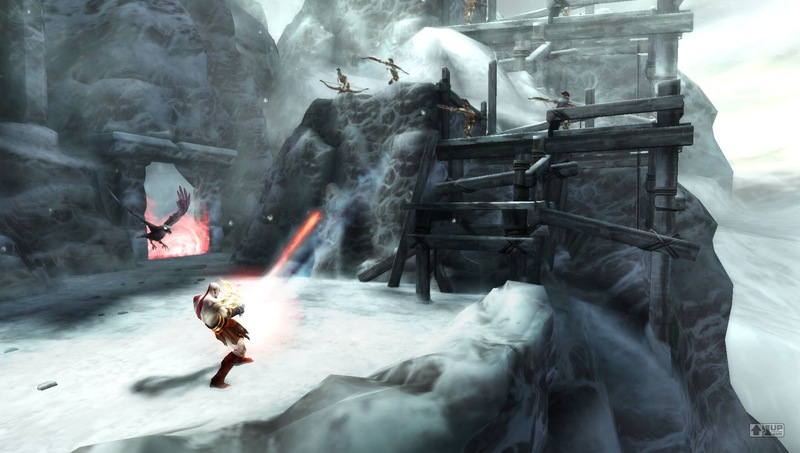 During an interview with Gametrailers TV, Sony Computer Entertainment of America president Jack Tretton went on the offensive promoting the Playstation Move over other motion-based gaming. When asked how he felt about the inevitable competition between Natal and Move since both are set to launch this fall, Tretton said; “I think ultimately [the Move] is next generation gaming… If you really want to get involved in playing with a camera I suggest you go out and buy a $99 PlayStation 2 and play some of the great technology we invented eight years ago”. Though the comparison between the Natal and the Eye Toy makes perfect sense, seeing as they both use motion-capture recorded by a camera, it seems a bit hypocritical calling Natal a rip-off when Move is so derivative of the Wii. Regardless, it looks like the motion-control war is going to get ugly.